Courtyard by Marriott is located in the heart of downtown Columbus, and is within walking distance of the Greater Columbus Convention Center, Nationwide Arena, and the Arena District. 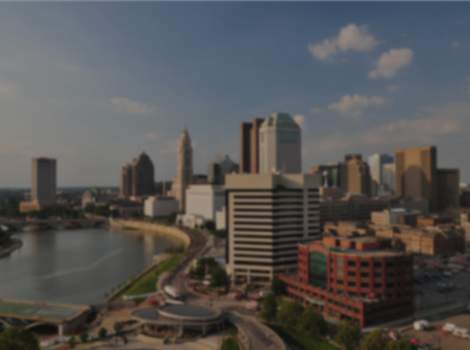 Also nearby you can find The Ohio State University, COSI, German Village, Columbus Museum of Art, Blue Jackets NHL Hockey, Columbus Crew MLS MAPFRE Stadium, Jazz & Rib Festival, Red White Boom! celebration, Ohio Statehouse Complex, Victorian Village, Short North Arts District, the Ohio and Palace Theatres. The property offers free Wi-Fi internet access, an indoor pool and a whirlpool, a on-site restaurant (proudly serving Starbucks®), a 24-hour fitness center, multiple business centers with printing stations, a mini-refrigerator in each guest room and comfortable bedding.